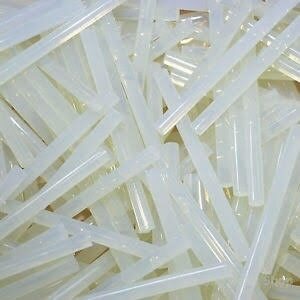 Transparent Potting Adhesives in coimbatore and Clear Potting Adhesive in coimbatore. Resins is please to announce the introduction of a clear potting compound that meets the your requirements. This breakthrough unfilled potting and encapsulating compound features low viscosity, low density, and low hardness properties that make it suitable for many potting applications. The low density of this material sets it apart from traditional potting compounds because OEM's can now have a lighter finished unit. This transparent potting compound can be used in a variety of required applications including potting for appliances (white goods), touch pad potting, sensor potting, and many other general encapsulating applications. Fire Retardant PU Foam Spray in Bangalore Area of application For insulating, assembling, bonding and filling (suitable for external thermal insulation composite systems) flexible single component expanding foam, gun version, with B1 quality for acoustic and thermal insulation of window connection joint Features Flame retardant Sound insulation 60 tested dB Standard B1 in compliance with DIN 4102 Heat insulation MPA tested (Materials Testing Institute), thermal conductivity 0.035 Fire Retardant PU Foam Spray in Bangalore available. Fire Retardant PU Foam Spray in Chennai available..
Transparent Potting Adhesives Clear Potting Adhesive Resins is please to announce the introduction of a clear potting compound that meets the your requirements. This breakthrough unfilled potting and encapsulating compound features low viscosity, low density, and low hardness properties that make it suitable for many potting applications. The low density of this material sets it apart from traditional potting compounds because OEM's can now have a lighter finished unit. This transparent potting compound can be used in a variety of required applications including potting for appliances (white goods), touch pad potting, sensor potting, and many other general encapsulating applications. 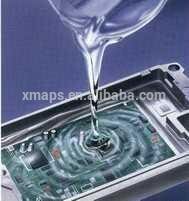 Metal Bonding Adhesive SmartAdhesives' Methacrylate Adhesives (also called acrylic adhesives) are incredibly strong and easy to use. 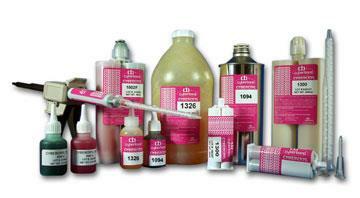 Formulated for bonding plastic and metal substrates, our methacrylate adhesives adhere through surface oil and grease. 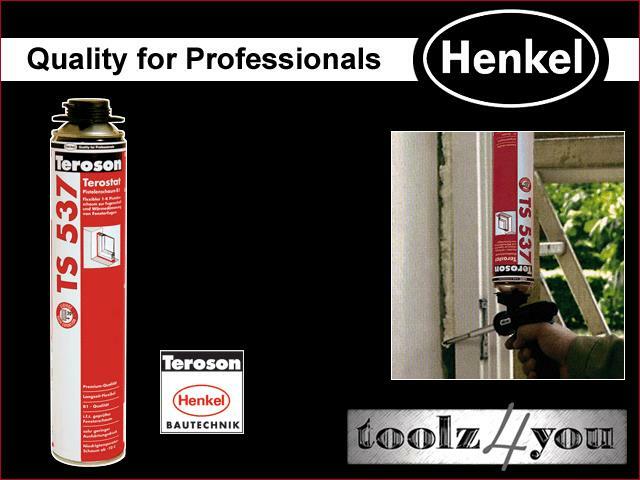 That means you get a strong bond with less surface preparation required. (Of course, we still recommend surface prep, where possible.) Methacrylate adhesives make impact-resistant, structural bonds on metal, plastic, composites, and wood. Composed of two liquid components that require mixing before application (1:1 ratio), SmartAdhesives methacrylates cure quickly, provide high peel and shear strength, handle temperatures ranging from -40F to 350F, and are chemical resistant. 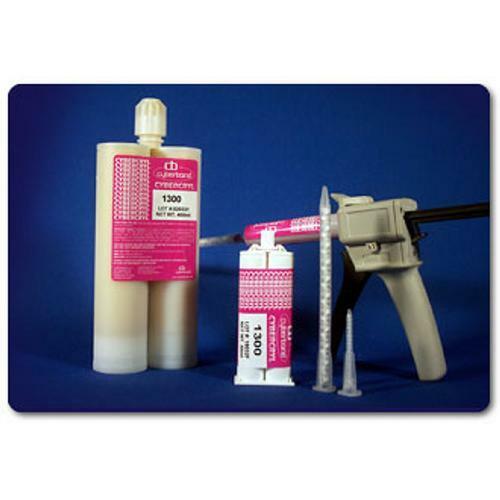 Our methacrylate adhesives come in convenient cartridges with a mixing nozzle for easy storage, use, and disposal.